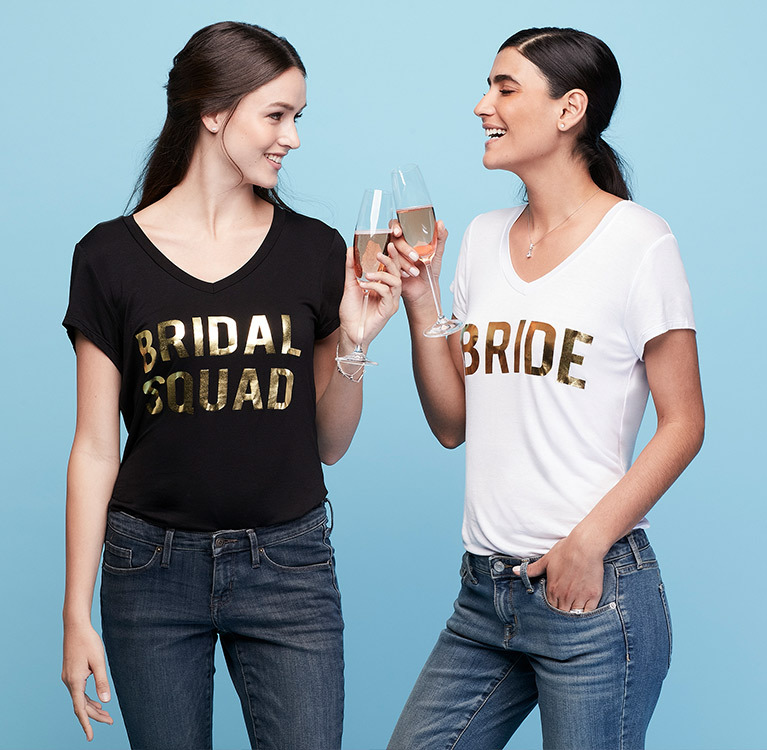 We've got bachelorette party ideas and must–have gifts and decor (starting at only $9.95!) 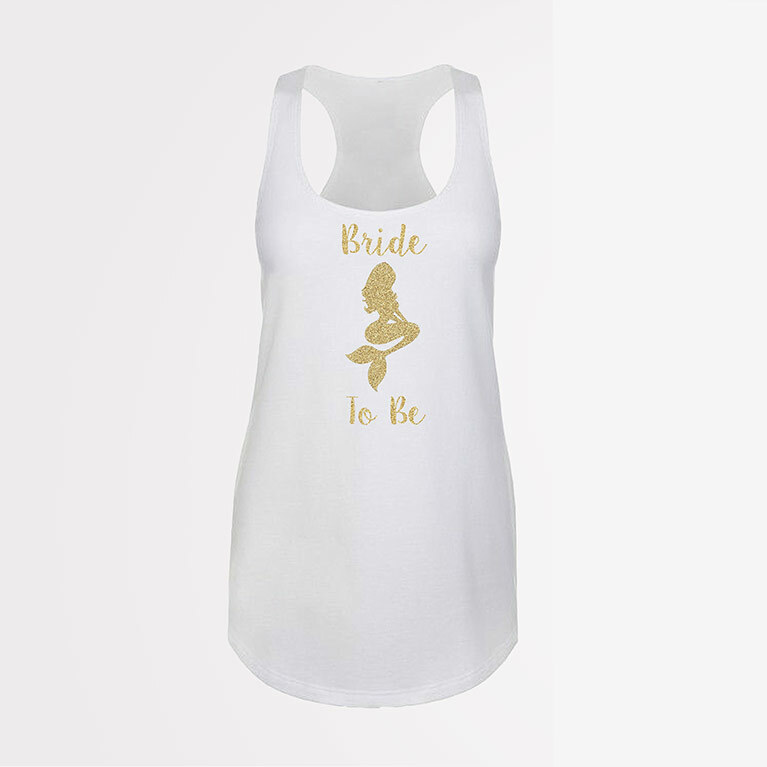 for a freewheeling day, night, or weekend dedicated to the soon–to–be Mrs. 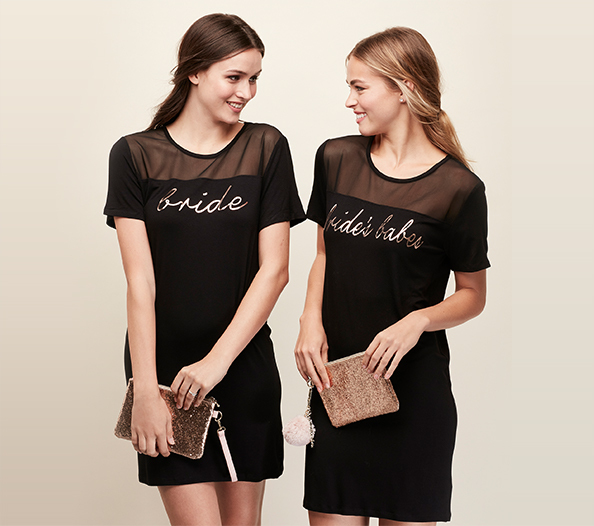 Put on a coordinating mini dress, grab a sparkly clutch, and go out with your #bridebabes. Start by hitting that new restaurant for dinner, then end the evening at your favorite drinks spot. 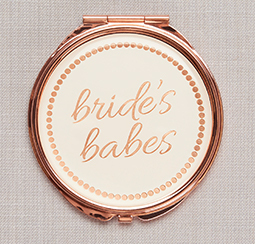 Check your makeup in a cute scompact mirror. 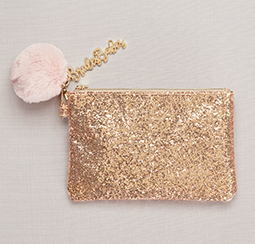 A glitter pouch holds everything you need for the outing. Book appointments at a luxe salon, or host a day of relaxation at home. 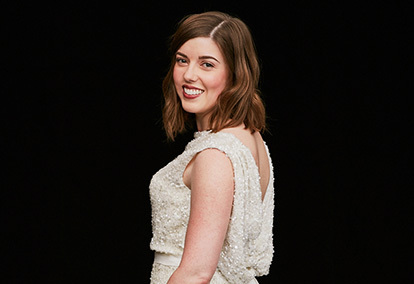 Many professionals will bring the treatments to you, from manicures to makeovers to massages. 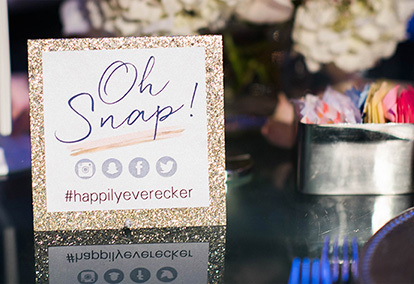 Just don't forget the mimosas! 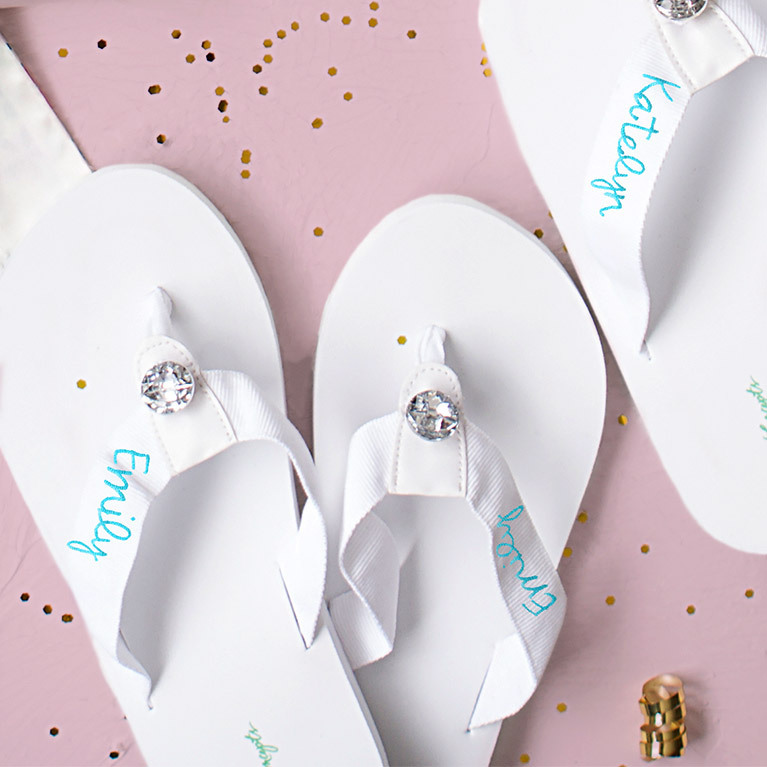 Flip–flops keep a fresh pedi smudge–free. 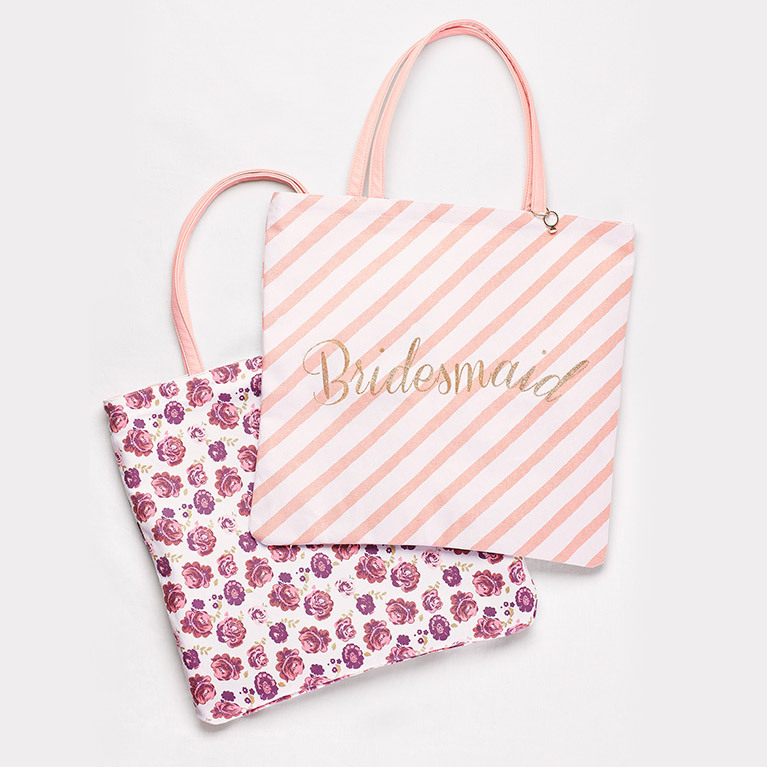 Carry cozy clothes or a pretty robe in a roomy, reversible tote. 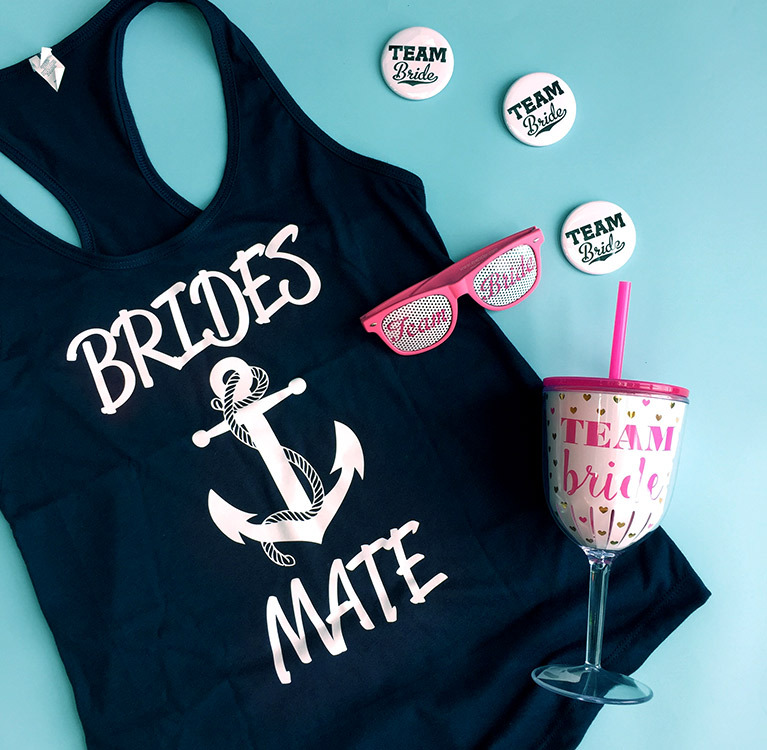 If you're lucky enough to live near the water—or can escape to the seaside for a bachelorette weekend—you've got a built–in theme. Beach–ready party gear helps you make the most of the sun and surf. 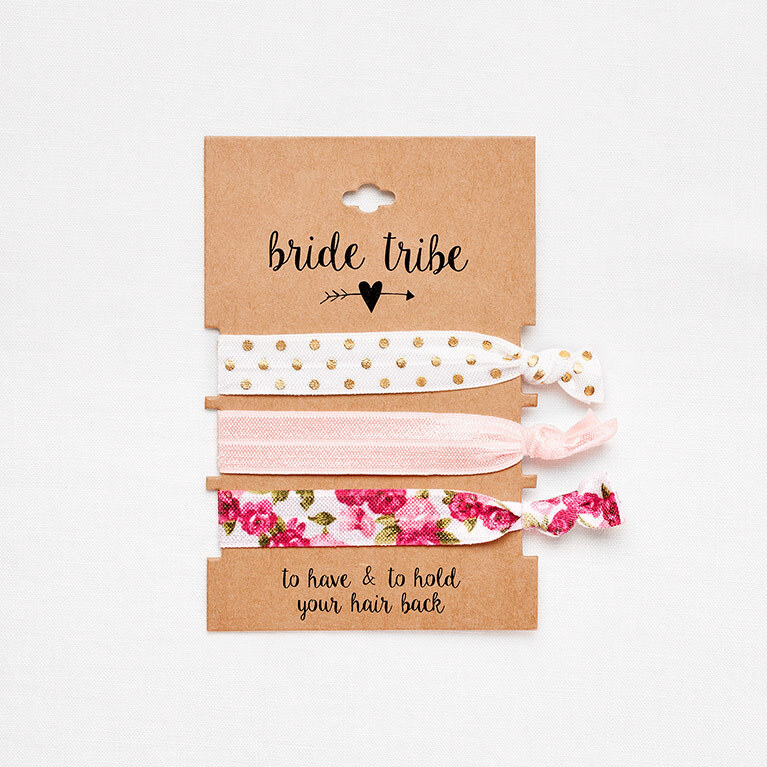 Pick up some on–theme bachelorette party supplies for the beachy bride and her (mer)maids. 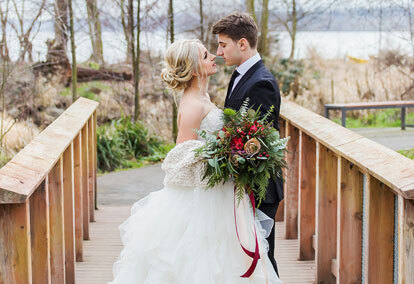 Raise a glass to the bride! 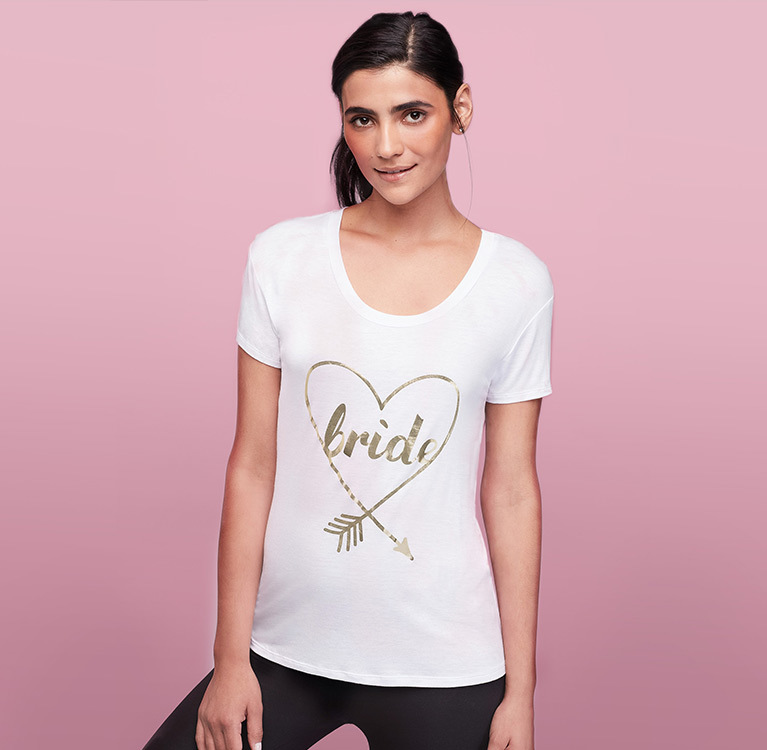 A picnic in the park or a potluck brunch, complete with easy bachelorette party games, yummy snacks, and plenty of time to chill, is perfect for the bride who prefers a laid–back gathering. Sweep your hair into a ponytail for a casual afternoon. 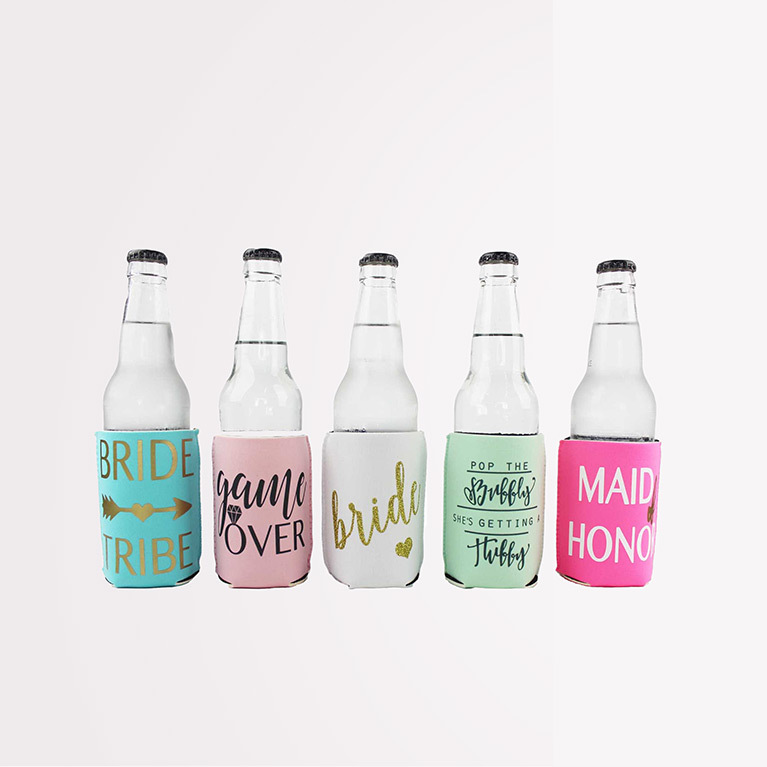 Pretty, portable drink holders are perfect for an al fresco party. 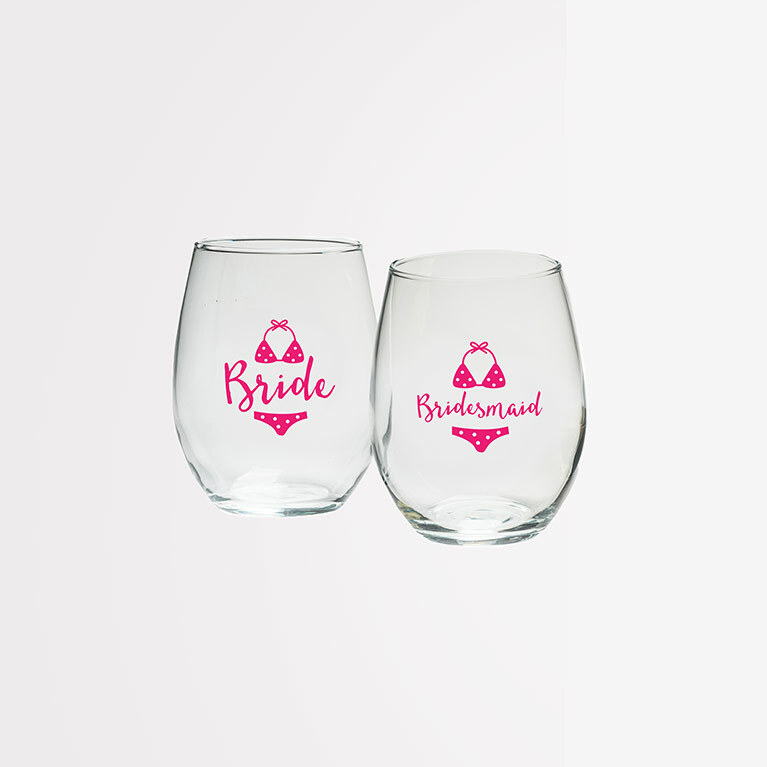 Celebrate the bride–to–be with a toast or two. 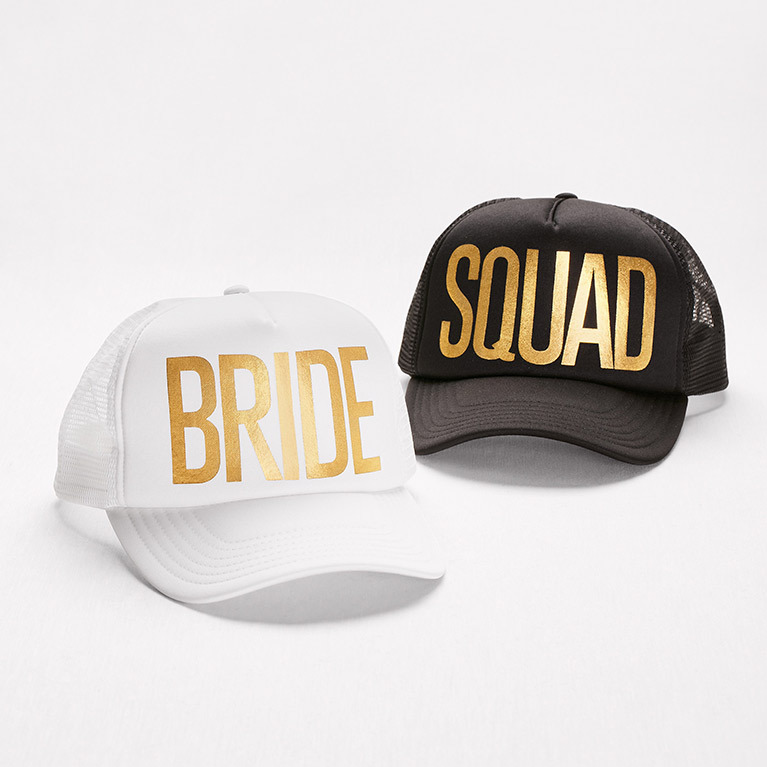 Matching bachelorette party shirts and hats are a fun choice because they amp up the festive feeling and keep the group easily findable as you move from location to location. Bold gold letters let everyone know your group came to slay. 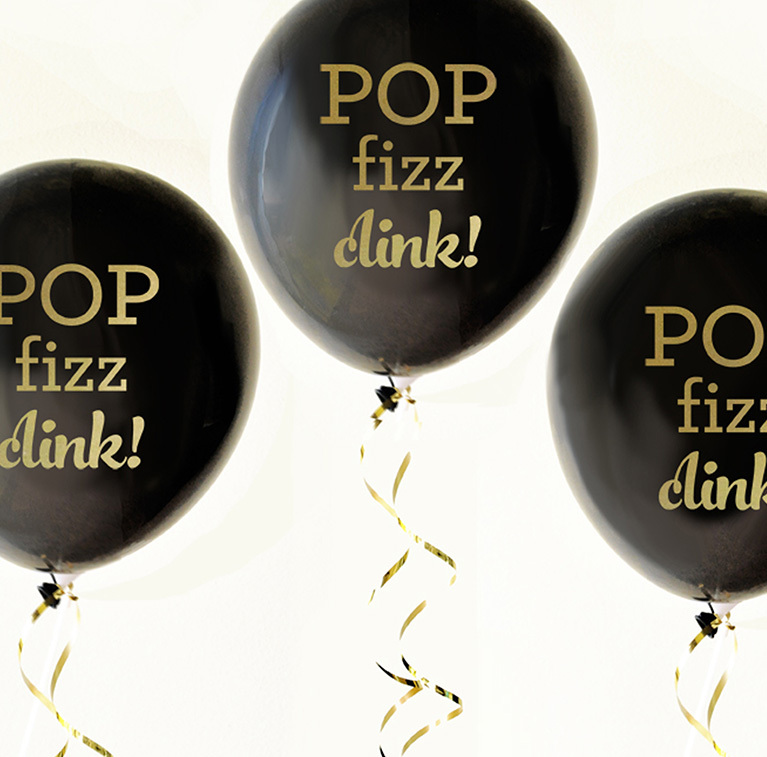 Balloons and bachelorette party decorations set the tone.